Quicker sample recording and automatic barcode label generation for samples of raw materials, semi-finished and finished products to allow full traceability of data. Integration with laboratory instruments and automatic acquisition of results within the system meaning data is more reliable than it would be with manual data entry. Data is immediately available and is automatically submitted to the relevant users for approval. 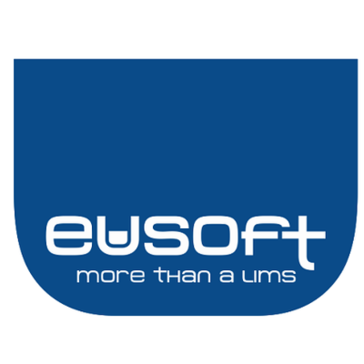 Work for EUSoft LIMS for Food & Beverage? Learning about EUSoft LIMS for Food & Beverage? * We monitor all EUSoft LIMS for Food & Beverage reviews to prevent fraudulent reviews and keep review quality high. We do not post reviews by company employees or direct competitors. Validated reviews require the user to submit a screenshot of the product containing their user ID, in order to verify a user is an actual user of the product. Hi there! Are you looking to implement a solution like EUSoft LIMS for Food & Beverage?